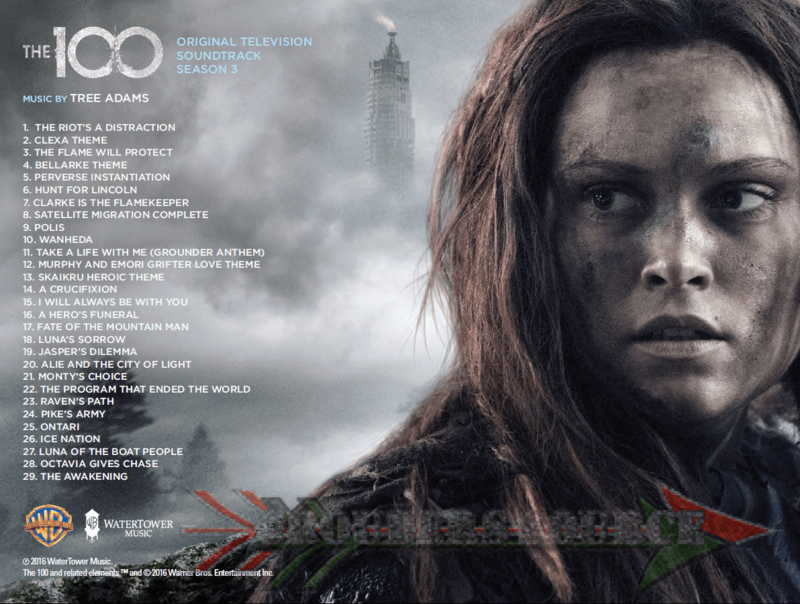 The first soundtrack of The 100 has been released on Thursday. I know that it is a little bit late, but I had to give the album a full listen before I said anything. The music is composed by Tree Adams, and it it very breathtaking! 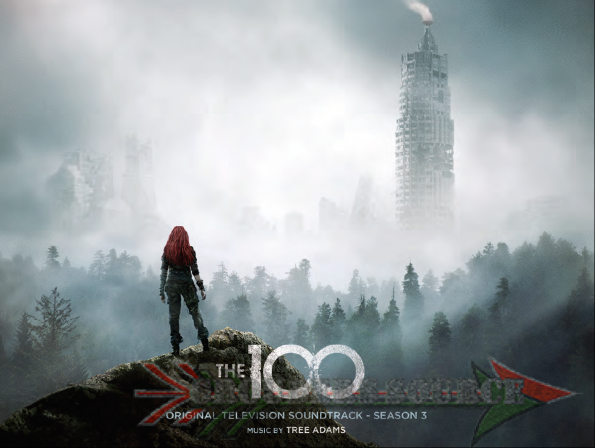 The album has twenty-nine tracks, including the Bellarke and Clexa themes and Grounder Anthem (Take A Life With Me). Although the show is dark and foreboding, the music delivers a tranquil and serene mood, with beautiful instrumental peaks throughout. It really places you in an entirely new and different world, if you dare go. Here is the cover art, exclusively from Itunes. Purchase of the album can be found both on Itunes and Amazon.com. Follow Grounders Source on Twitter and like at Facebook.com. You can leave a comment below as well.